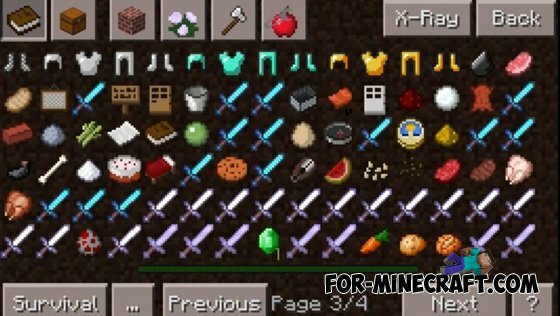 Mod is the coolest magic for Minecraft Pocket Edition 0.10.5. 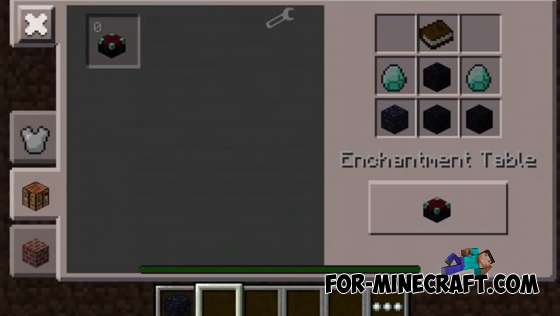 Mod will allow you to do things out of the ordinary, cool magic items with special enchantments. Enchanting items you will need a special magical enchantments table. Captivating objects and applying them in practice, you'll receive experience points that will help you develop faster and become more experienced. 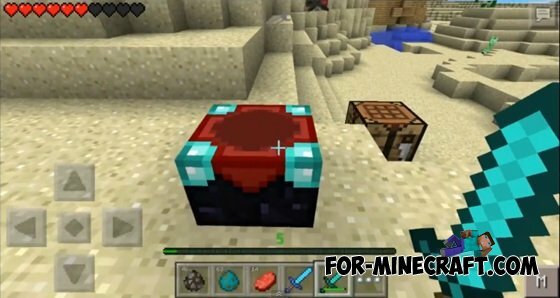 This mod can be used only when connected to the Internet.